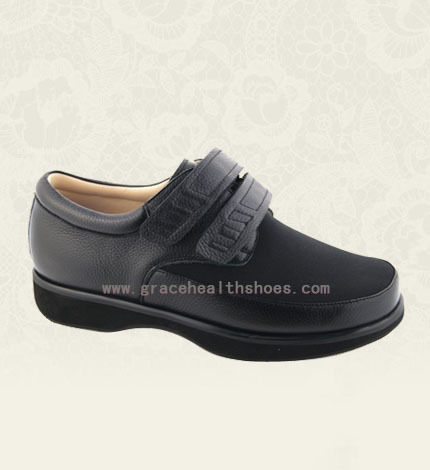 Shoes for diabetics are special to fit the sensitive foot. * With a padded collar helps protect sensitive areas, reduce irritation and secure a good fit. a neutral position. Can help reduce ball-of-foot pain and absorb shock. it gives feets extra room to prevent friction. 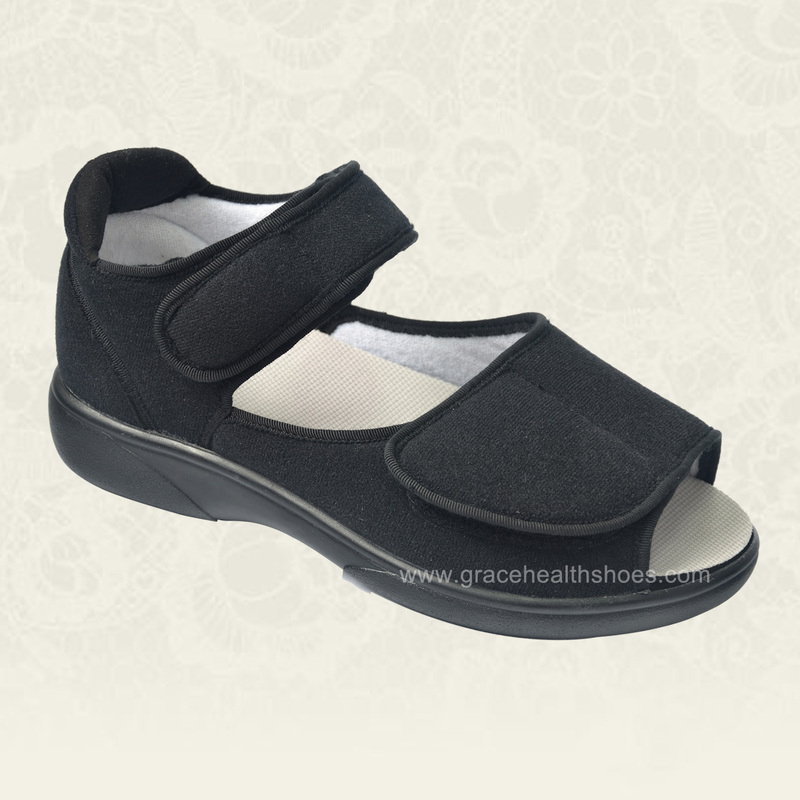 *A firm heel counter, provides stability . 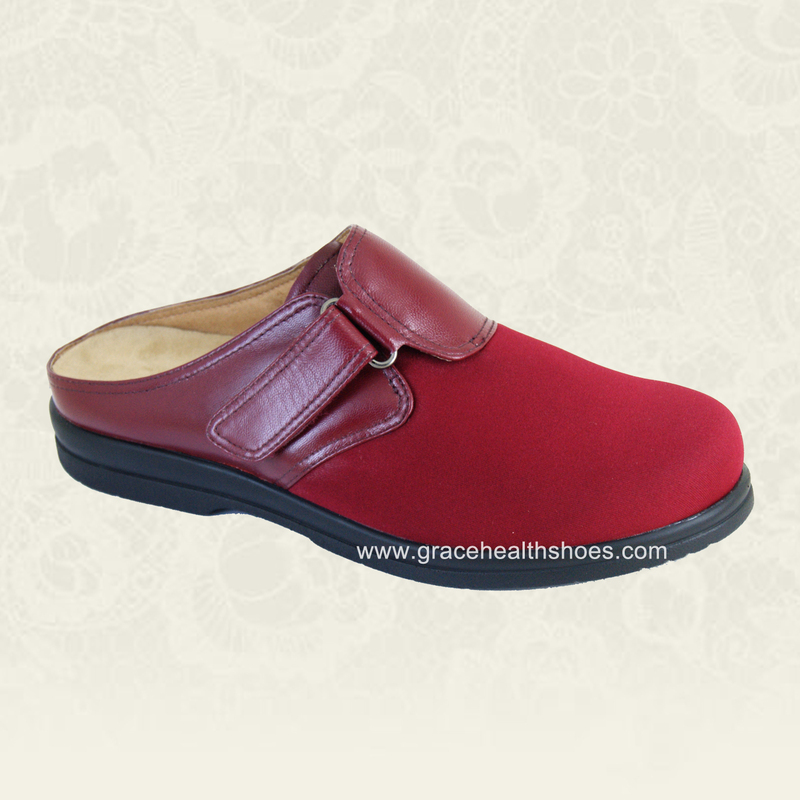 * With attractive design , can comfortably be worn all day and position . hammer toes and other problem areas . fluid gathering in the feet. 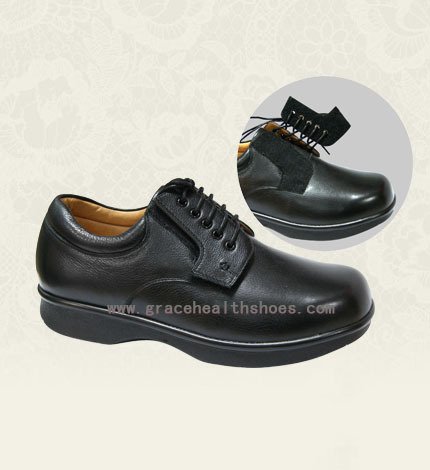 reduces rubbing and abrasion inside the forefoot. * Light weight ,with shock absorbing outsole.